As a customer at iFiske, you are able to contact us in different ways. For us it is important that we offer a high degree of availability outside office hours. This information is designed to help you find the contact that suits you best. On iFiske pay using your VISA, MasterCard or online banking (SEB, Nordea, Handelsbanken, Swedbank, Danske Bank). There is also the option to pay via invoice in 14 days, or through Payson. After the purchase, we deliver the Fishing directly within a few minutes as both a text message and an email. 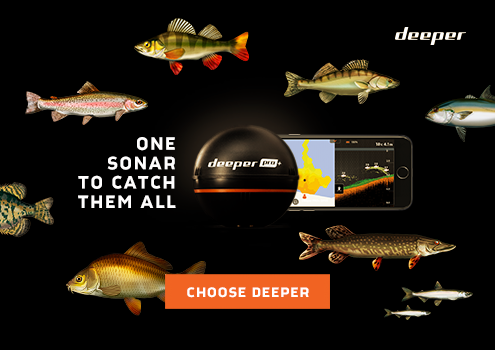 Then there will also be visible in the app, provided you are logged into the app and on the website linked your user account to the same mobile number and / or email address available on the Fishing. Missing just that specific water you'd like to fish in at iFiske? "It would be so good if all the waters were included in your service" is probably one of the most frequent comments we get. If only it had been easy to centrally sign up all areas, noone would be happier than us - unfortunately, that's not quite possible.